Denims are the most commonly used bottom-wear when it comes to comfort and stylish wear. 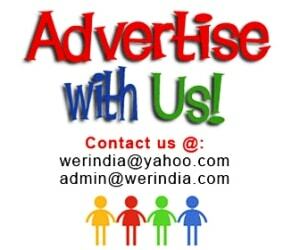 Moreover it suits to every age group, whether a toddler or a teen, and even old age. Though its a casual wear but if worn and paired with other formal attires it gels well with the formal look too, like throwing a nice formal wear shirt and a jacket with regular fitted denims can go for the formal look as well. But it is such a durable fabric that it does not goes off your wardrobe easily, until you change your size, and it also becomes boring to wear the same denim again and again. 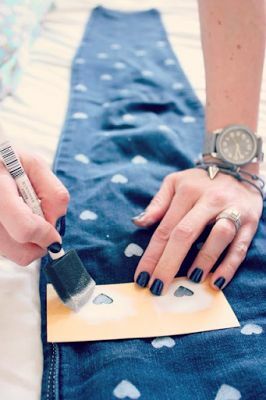 But do you know there are so many DIY projects we can do to give our old denim a new look, and guess what…. the fabric is so versatile that you can just go creative with it with your imagination and it will look perfect. Here are few ideas to help you out in this…. – Stenciling is a good textile printing technique to create patterns on fabrics, but you do not have to be a master in this. All you need is to create your favorite pattern onto a thick paper or a plastic sheet which will act as a block for the design needed to be print. Dab in the brush or a sponge in contrast color and create patterns all over or wherever you need. 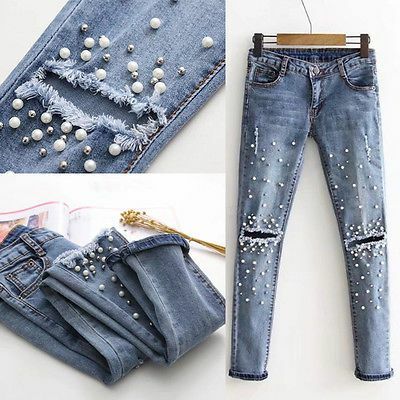 – Pearls look awesome on everything, so why not embellish your favorite denim with them. You can do it all over like in the first picture or create a abstract pattern on one side like the second one. – The high low hemline at the bottom looks very exciting and fashionable. 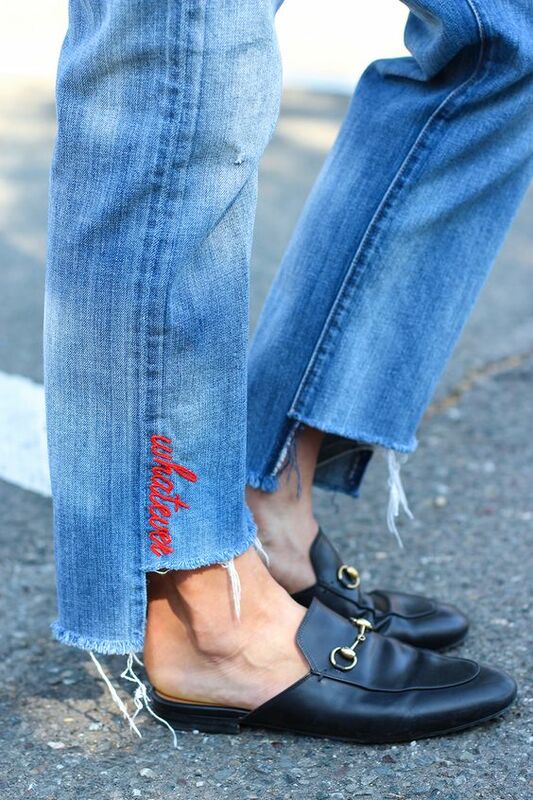 Create a cut like this for your old denim, having an embroidered pattern at the side seams looks nice too. – Laces give a very feminine touch to everything they are teemed with. For a party wear create a pattern like this. You can cut out a portion of the denim and replace the gap with the patch of lace fabric. If needed embellish it with pearls or swarovski crystal for a bling look. – Laces and Tassels look great, but don’t overdo them. Choose delicate laces and place them creatively on pockets, side seams, hemlines to give a new look to the denim.